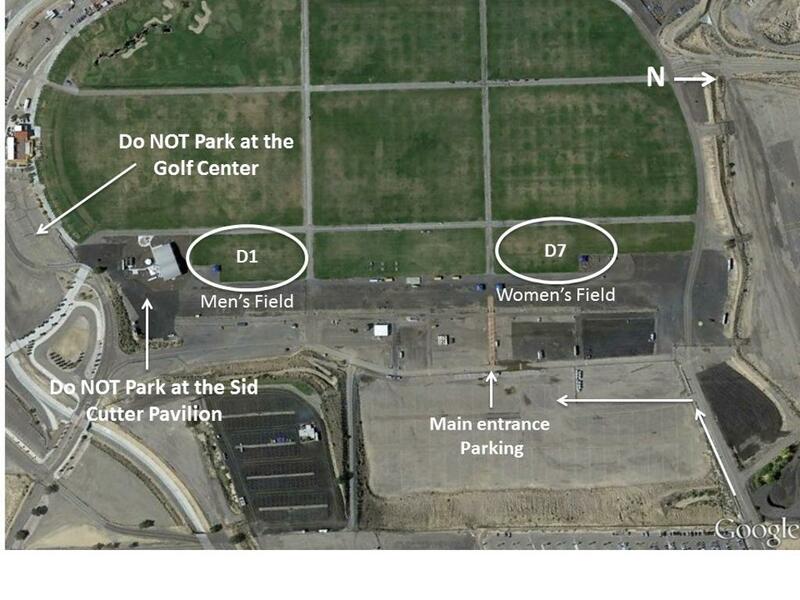 Practices and Games will be held at the Balloon Fiesta Park off Balloon Fiesta Parkway. 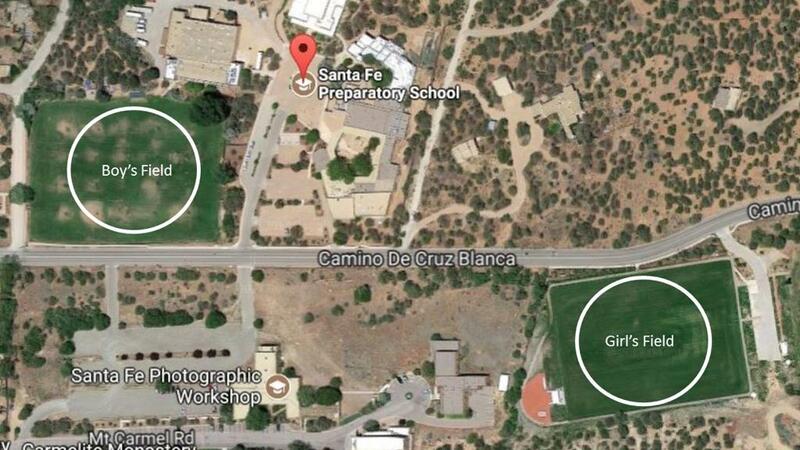 We will be using fields D1 and D7 for practices, games, and events unless otherwise communicated. Need to carpool? Lost? Late for the game?